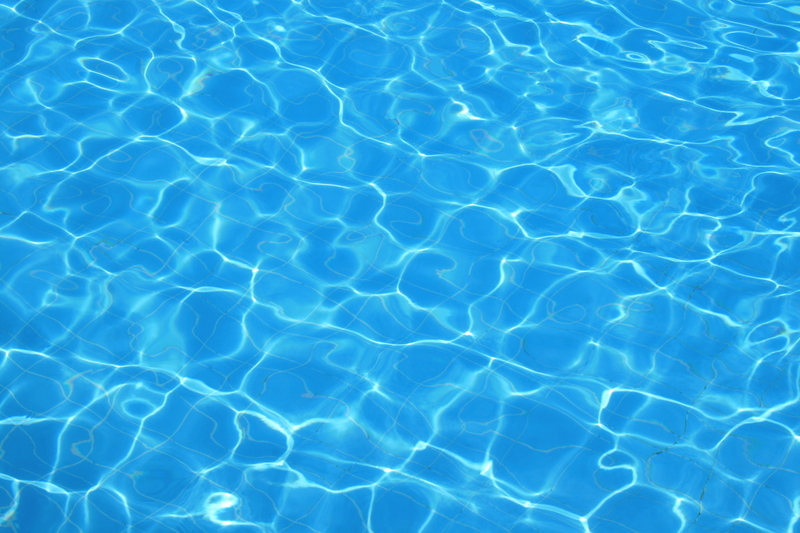 We offer top notch swimming pool service along with spa service and we simplify your water needs. We provide you with 25 years of experience to offer you peace of mind and enjoyment of your backyard vacation. Specializing in water balancing, pool and spa cleaning, filter maintenance and repair, opening and closing, regular pool and spa maintenance, and much much more. We pride ourselves on excellent customer service to ensure you never have to leave that vacation state of mind. 17 years of industry experience. CPO certified. Pool owner for 13 years. 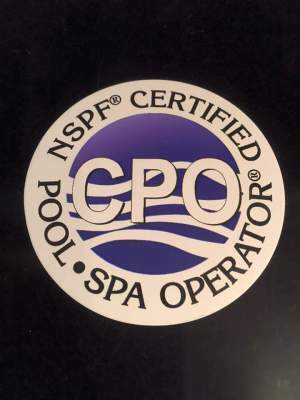 CPO certified. Offering a wealth of knowledge and skill to provide every customer with serenity.